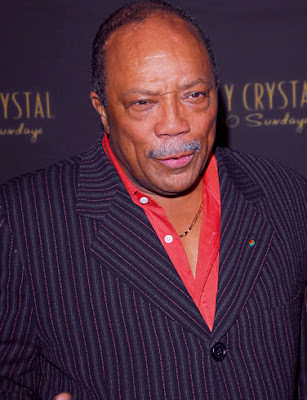 Quincy Jones is headed to Broadway. "Genesis: An Evolution of Jazz and Blues" is a project that Jones says that he's been working on for 33 years. No word yet on when it's supposed to premiere.